Toronto was hit with so much snow this weekend - it was only supposed to be a few centimeters on Friday but it just kept coming, and on Sunday I think we got another 10cm? This past weekend was also super busy for me but I just had to find some time to get this post up! 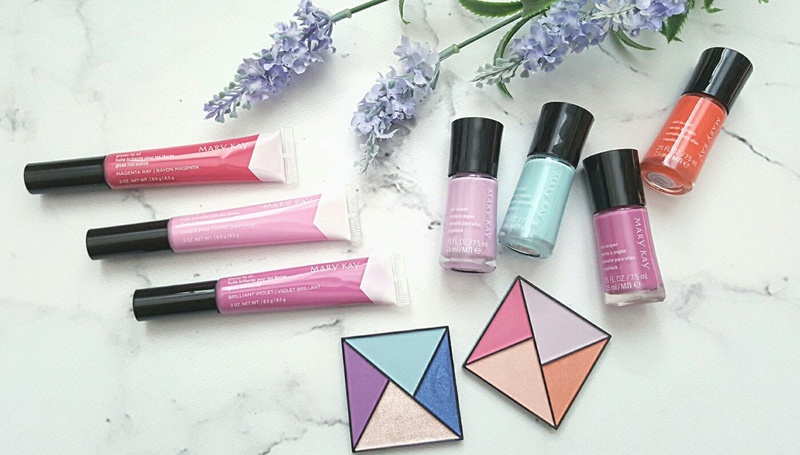 These beautiful pastels from the Spring 2017 Mary Kay Collection can hopefully help chase the winter blues away!! So in the picture below, you can see the flat lay of the collection, if you're interested in my thoughts, just keep reading! 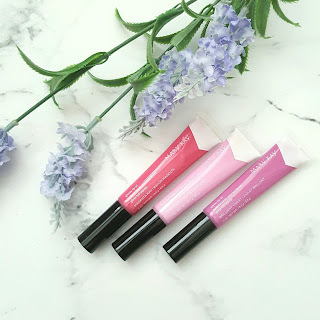 I've included swatches, a make-up look and of course a review. 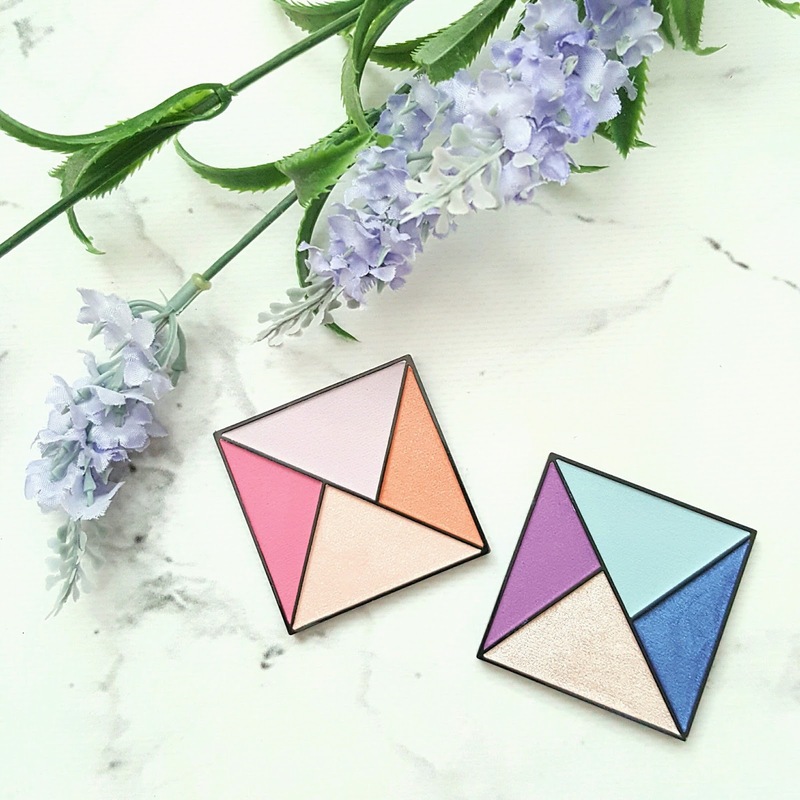 First things first, the two shadow palettes. They are both limited edition and retail for $26 each, breaking it down it's $6.50 a shadow and the left one is Sunlight and right one is Glistening Horizon. 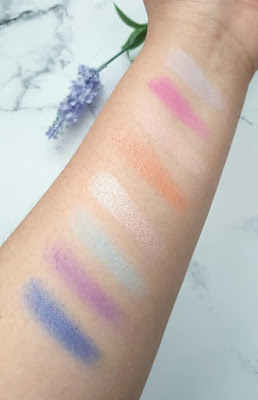 Above are the two shadow palettes swatched on my bare arm without any primer. As you can see, they lack pigmentation for the matte shades, but the shimmer ones are GORGEOUS. 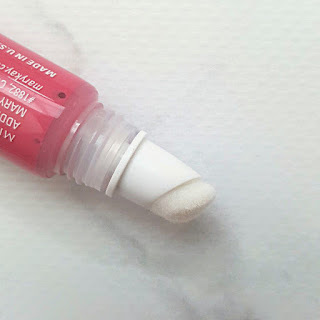 HOWEVEEEEEEEEEER - when I created my make-up look, I knew I didn't want to give up on the product so quickly and decided to prime my base with a white shadow primer stick from the drugstore. And that solved my problems! In the picture below of the look I created, you can see how pigmented it really is - that's only one layer on top of the white base and it's beautiful. 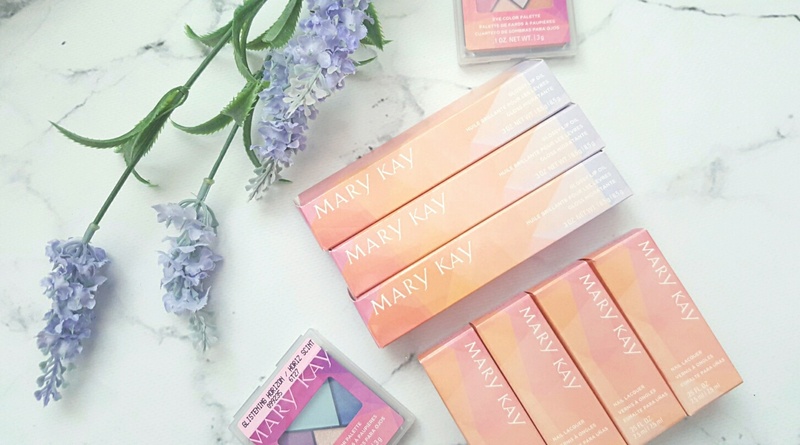 Next, we have the limited edition Mary Kay Glossy Lip Oils - retailing for $19 each. 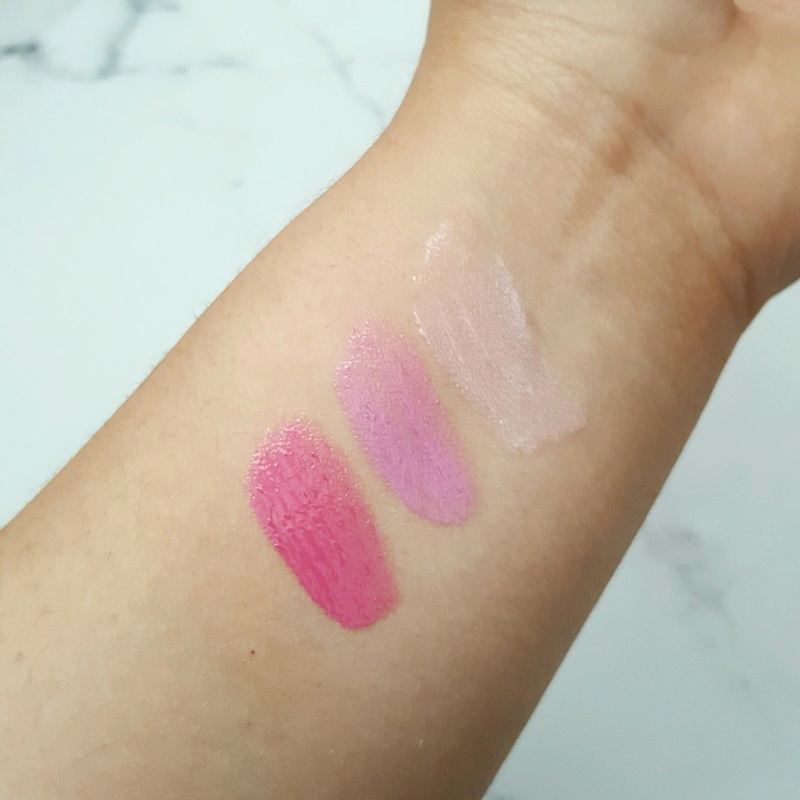 It comes in three shades, from left to right - Magenta ray, Sheer Pink and Brilliant Violet. These oils are hydrating and glossy - they smell slightly fruity and subtly sweet and delivers a beautiful wash of color. The two darker colors are very pigmented and sit beautifully on the lip. The lightest color, Sheer Pink is the only one that I find that kind of sinks into the fine line of the lips and looks a little obvious. The two darker shades don't settle though. I love the slanted fuzzy applicator! Lastly, we have the limited edition nail lacquers that are $10 each. From left to right we have - Brilliant Violet, New Blue, Luminous Mauve and Vivid Sunburst. 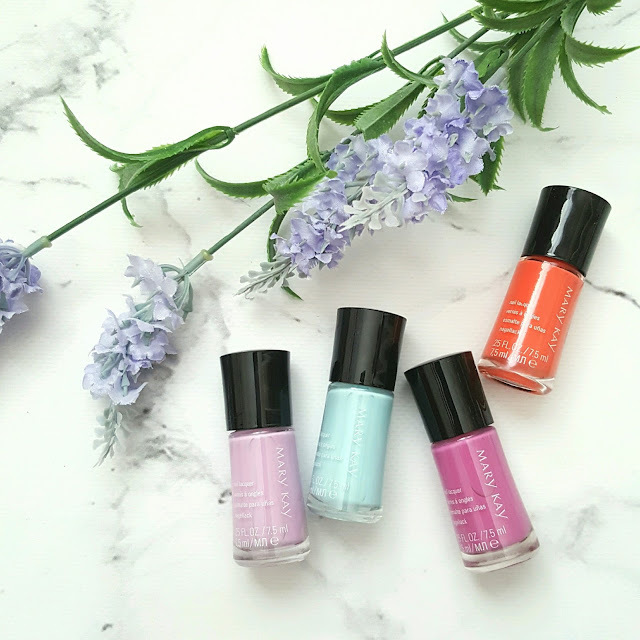 Above are the polishes swatched! You can see how beautiful they are! glossy, pigmented, not patchy at all and they are all with two coats. My favorite color is Luminous Mauve followed by Brilliant Violet. Can you tell I love my purples? I think Vivid Sunburst would be beautiful with a tan though, perfect if you're going on vacation, and of course for those of you who love the Tiffany Blue, New Blue would be a good choice for you. I apologize for the lighting in the pic above, I lost a lot of daylight this weekend due to so many things I had to do - but I really wanted to get this look done and uploaded for you in a post. Usually I like to take my photos in natural daylight - however I used the softbox today! I used the Glistening Horizon eye shadow Palette on my eyes - I patted the dark blue all over the lids, put the purple on my outer crease and used the light pearl shimmer on the center of the lids. 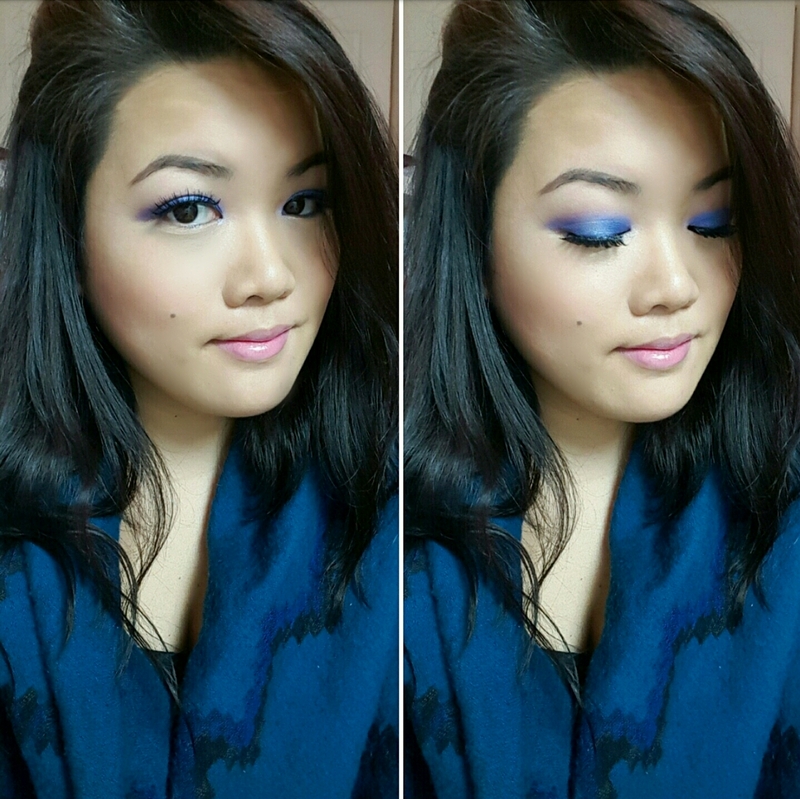 Next I used the Sunlight shadow palette, and instead of using it on my eyes, I used it as my blush! I combined the pink and coral. Lastly, I applied Sheer Pink all over my lips. What are your thoughts on this collection? Would love to hear your thoughts!